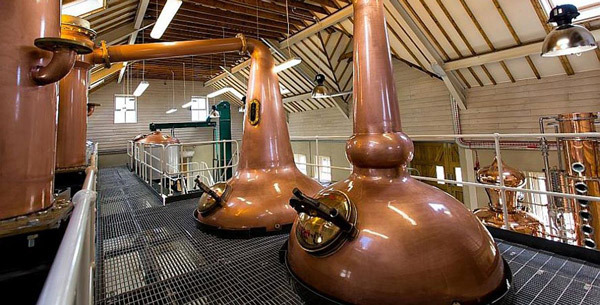 Whisky production is at the heart of everything we do at the distillery. 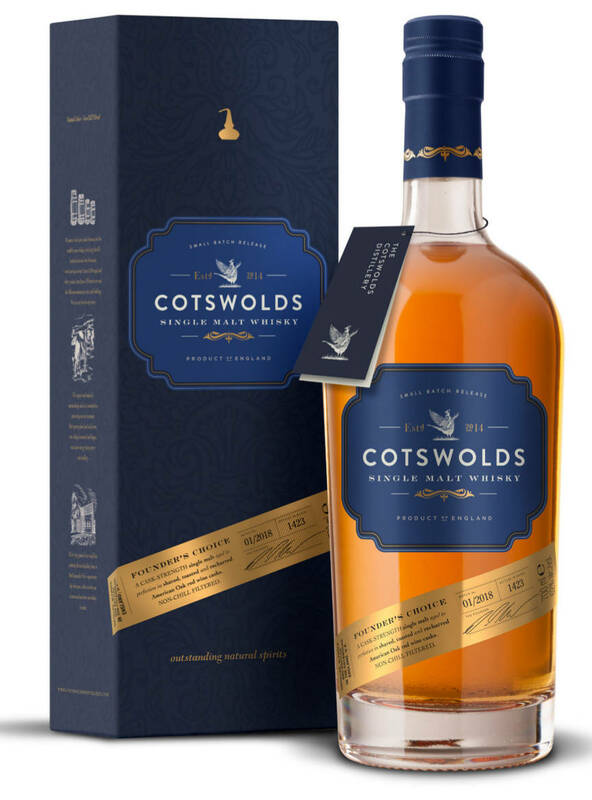 Our Cotswolds Single Malt is a rich, fruity and sippable whisky. 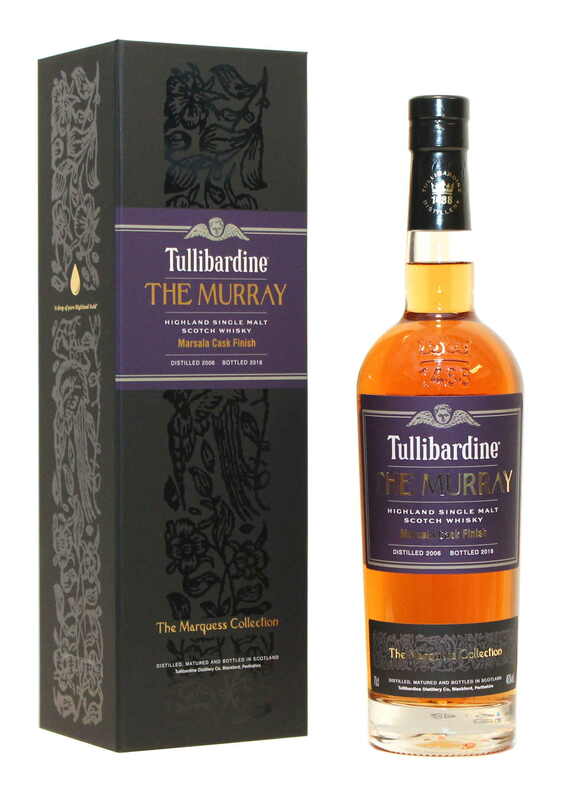 It has a balance and depth of flavour that belies its young age, due to the exceptional attention to detail in our distilling and our use of the finest oak casks for maturation. 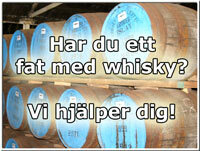 We began laying down casks to mature in September 2014, and have filled a number of different types. These will be released in due course, allowing us to add a variety of different bottlings to our range as the years progress.